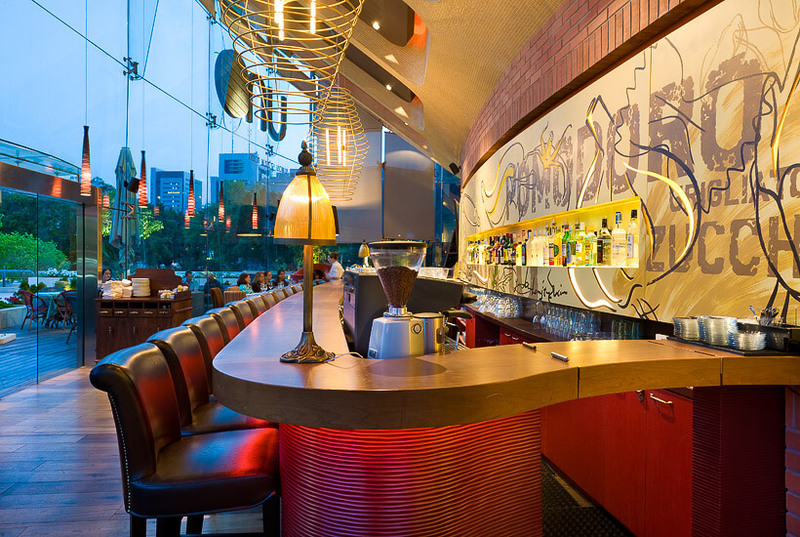 Uno restaurant Tel Aviv, by Yaron Tal. Designer Pini Leibovich in his Studio. Tel Aviv roof installation by Yakov Sasson. Lighting designs by Yakov Kaufman. Boutique hairdresser, by Udi Yifrah. Loft by Tehila Levi & Ben Hyndman, Tel Aviv. House by Jonathan Kisch, Jaffa. Shower curtains, styling by Hadar Goldman. Isadora jewellery boutique, Neve Zedek. House in Karmei Yosef, styling by Raiya Henry. Stripes production, styled by Hadar Goldman. House designed by Gil Zohar. Gelateria Grinberg, by Dan Troim. Designer Ayala Serfaty in one of her hand-made felt chairs. Boaz and myself on shoot for Golf & Co.
Rena Reznikov Rosenthal, graphic designer. Yaron Eliassi's etto design labs. Architect Dafna Arnon & daughter. Textile art, by Idit Kaplan Friedberg. Phoenix House, Tel Aviv, prior to development. Molecules Lampshade by Aqua Creations. Jewellery by Hani Zel Zion. In the design world, the studio creates images for a range of businesses, including architects, interior designers & product designers.